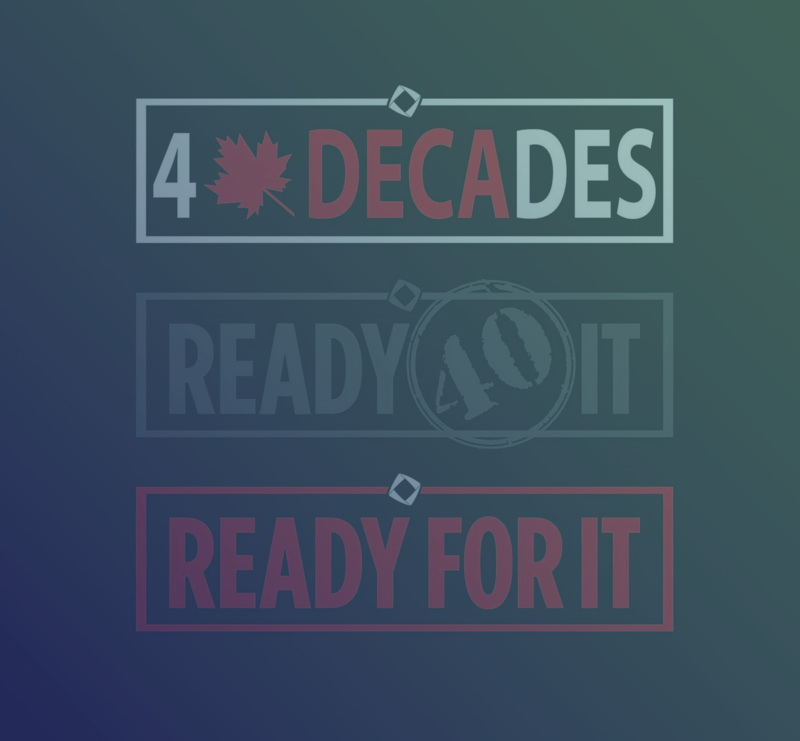 Introducing Canada's largest youth business organization. DECA builds you up so you can stand out. Be part of a movement that can make a difference in your life as well for the lives of thousands of youth in Ontario! 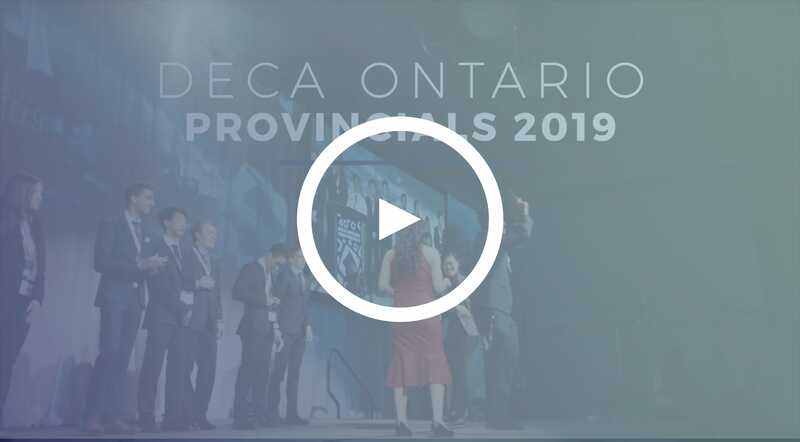 DECA prepares emerging leaders and entrepreneurs in hospitality, marketing, law, finance and management in high schools and post-secondary institutions across Ontario. So what happens at DECA? Network with 12,000+ elite business students across Ontario and 220,000+ around the world. 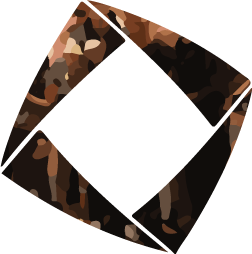 This is your chance to make lasting connections, meeting co-founders, partners, and best friends. 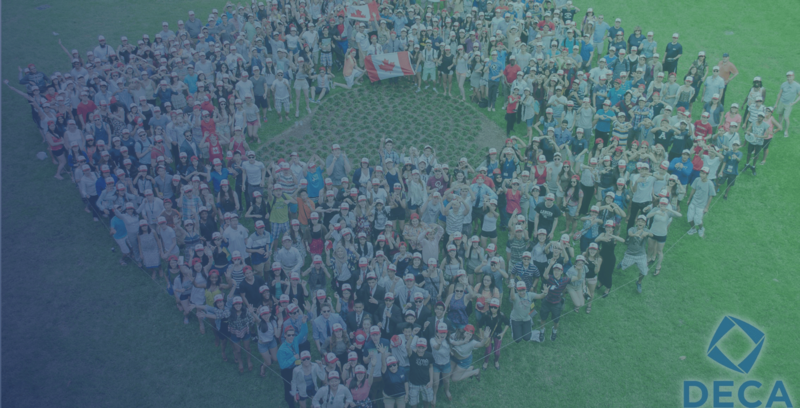 We are the largest high school student organization in Canada! Members compete at Regionals, Provincials, and Internationals in a business case study competition, for awards and scholarships as well as in a variety of business paper competitions. 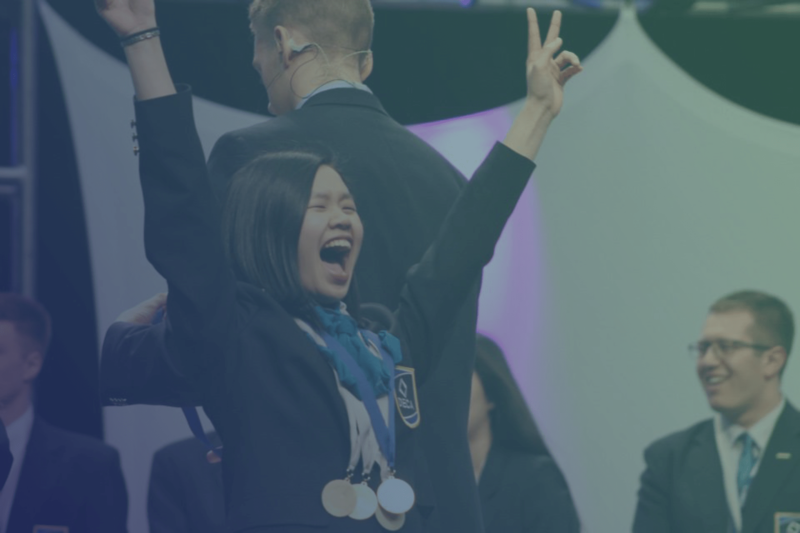 Employers, universities, and colleges alike recognize the achievements of DECA members. 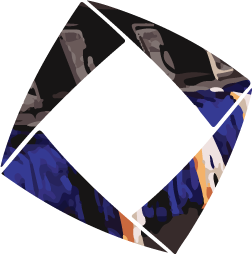 DECA arms you with practical business knowledge and experience that prepares you for YOUR future….it’s Limitless! 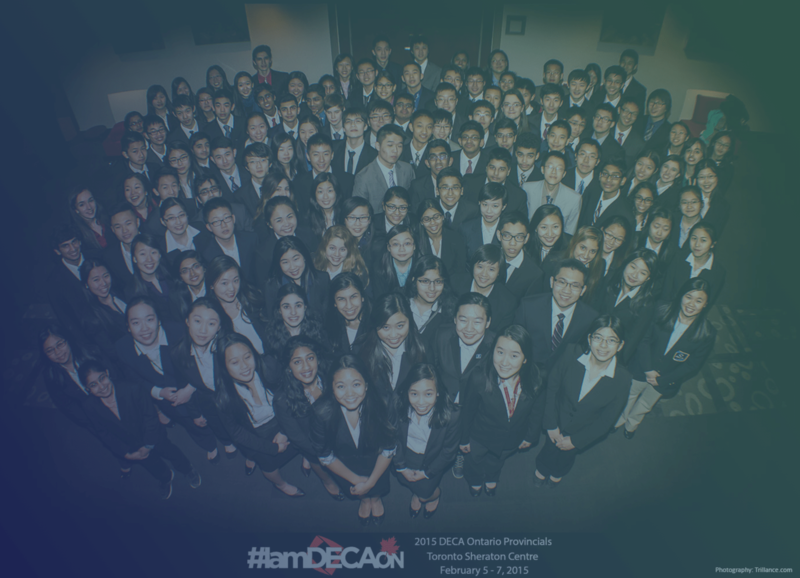 No wonder DECA Ontario alumni are leaders at Canada’s top companies, VCs and startups. DECA members travel around the world and never stop having fun. This is not your average classroom environment. You get encouraged to go on social media, talk with friends, and scream your head off. 18,000 + DECA members become some of your closest friends for life! 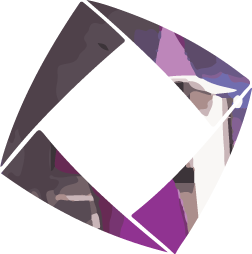 Sign up for updates, competition tips, and conference information. Did you know that the International Space Station isn’t insured? A space brokerage met with NASA to discuss the possibility but with a $75b USD cost, a single company couldn’t insure it! Check out @Find_Your_Place for more fun facts and to get connected to insurance! The insurance industry offers many rewarding and challenging careers that can take you exactly where you want to go! 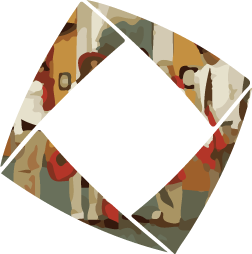 Take the quiz by @Find_Your_Place to get a sense of how your skills, interests and education can lead to a great #careerininsurance! A reminder to all Provincial Officer applicants that the application deadline is this upcoming Wednesday, April 3rd! Applications will only be accepted through Canada Post (regular mail or Xpress Post) or hand delivered (see application for specific details). 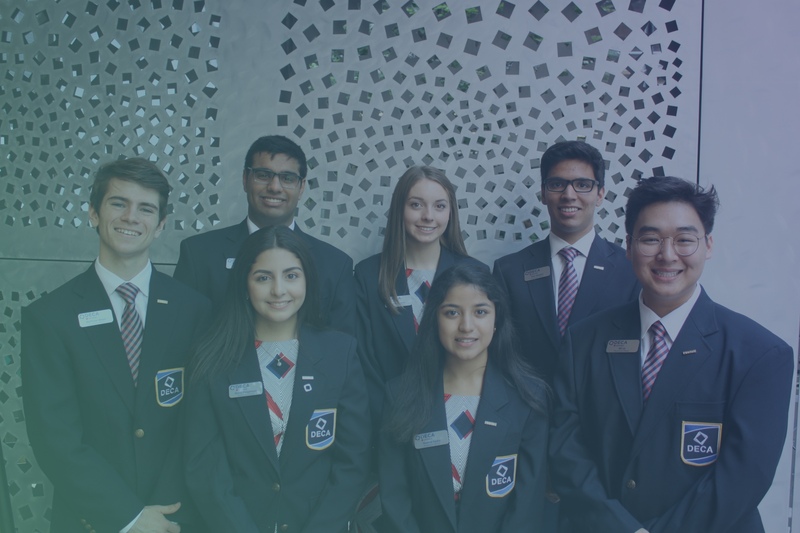 © 2018 DECA Ontario. All Rights Reserved.